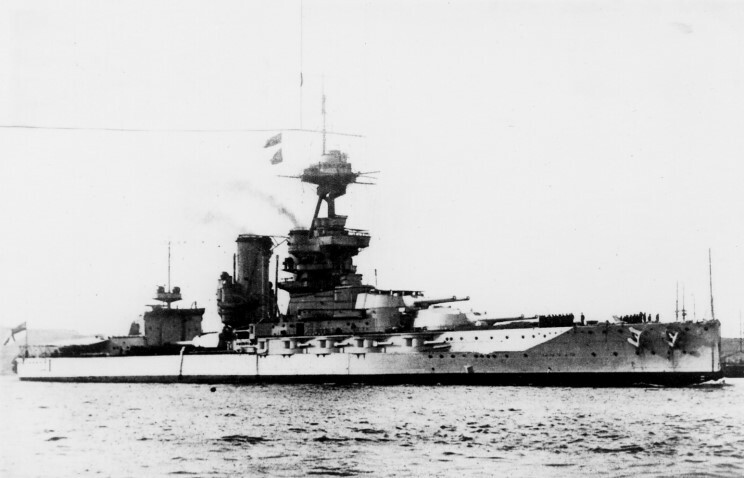 HMS Emperor of India, date and location unknown. 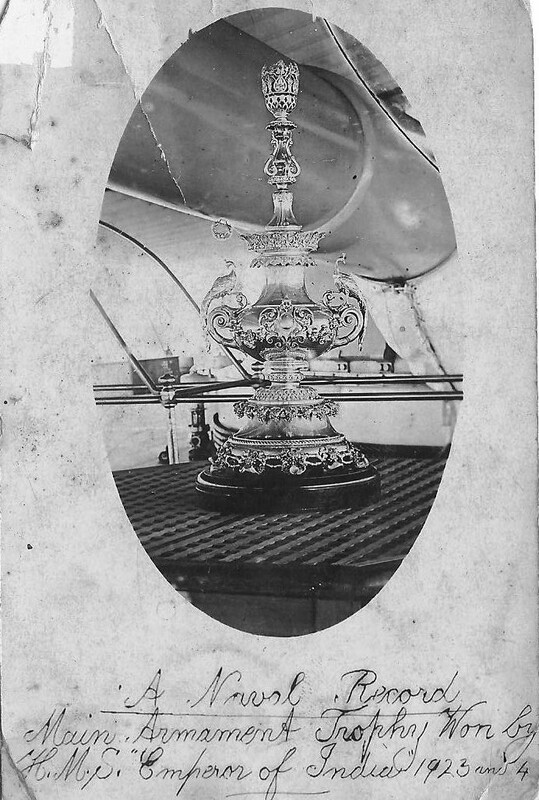 Gunnery trophy won by the crew of HMS Emperor of India in 1934-24. 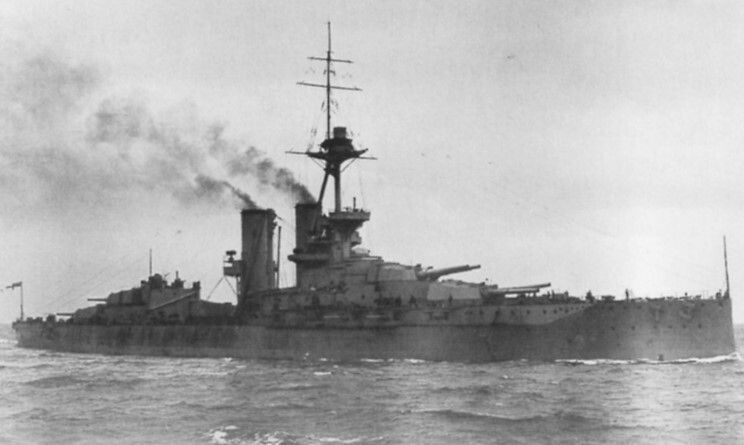 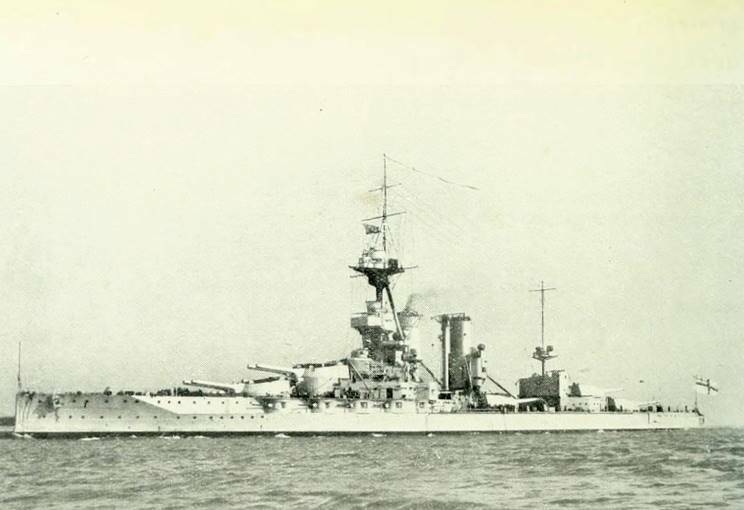 HMS Emperor of India seen in 1929. 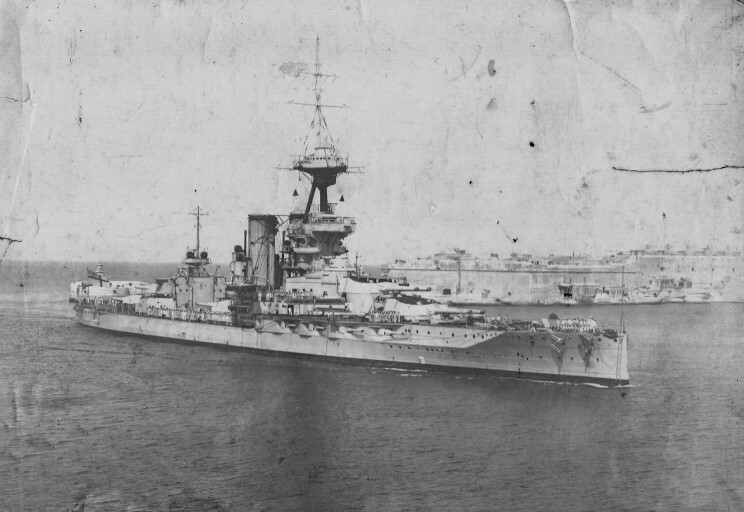 HMS Emperor of India at Malta, date unknown.